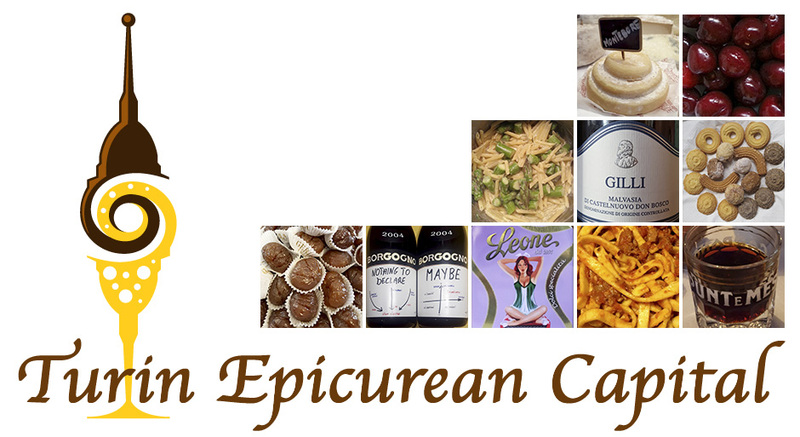 Turin Epicurean Capital: Cinzano? Turin! Vermouths, wines, cocktails and even beers, Turin is your city and Cinzano is another BIG Italian name that conquered the world starting here in Turin in 1757! According to the records, the very first Cinzano company was registered in Pecetto Torinese, in the Turin suburb already in 1568. Back then, the Cinzanos had orchards, vineyards and produced rosolio, the royal liqueur made with rose petals. In 1707 Giovanni Battista Cinzano was granted the permission to distill and sell his rosolio and other liquors in Turin too and finally, in 1757, Carlo Stefano and Giovanni Giacomo Cinzano opened their herbal shop in Turin, in the current Via Garibaldi. That's where they invented Vermouth Rosso or red vermouth with a secret mix of 35 regular and medicinal herbs from the Alps. 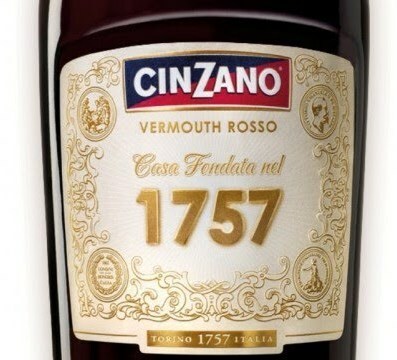 Together with the local aristocracy, Casanova got to love the Cinzano vermouth too. In 1786, the Savoy king named Cinzano the best producers of Vermouth Rosso - A Turin specialty and subsequently, he asked them to explore a sparkling wine production similar to champagne, in the areas of Santo Stefano Belbo (where Mika has his country house) and Santa Vittoria d'Alba. 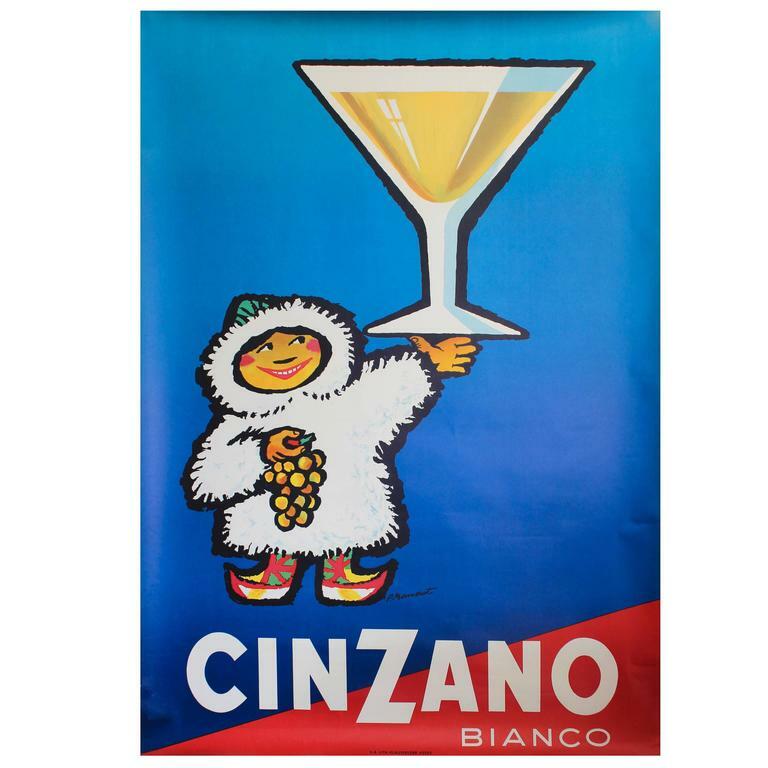 With the years, Cinzano also developed Cinzano Bianco or white with its own herb combination that included: wormwood, cinnamon, clovs, citrus and gentian. 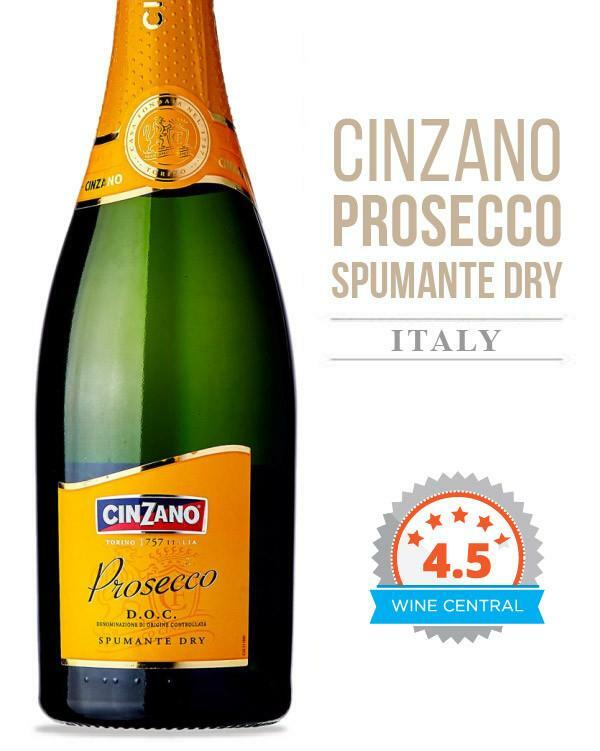 Then the Extra Dry version arrived and in 1840 the very first-ever sparkling wine was invented! 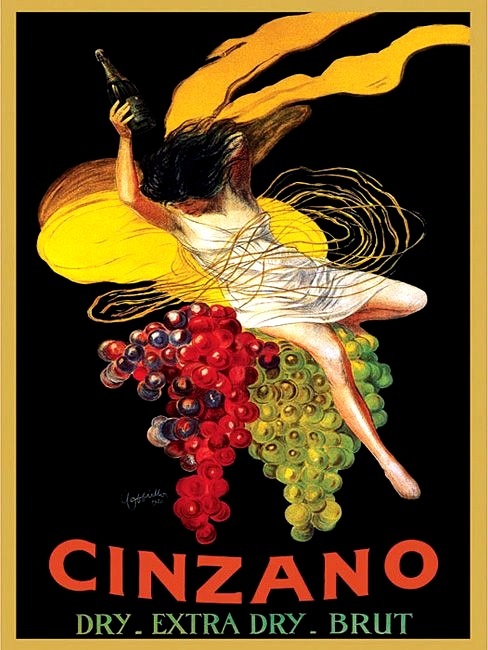 By 1890s the Cinzano vermouths had made it all over the world and now also a whole range of delicious wines including: rose', prosecco, pinot grigio, Brachetto D'Acqui and Cinzano Asti DOCG. Cinzano was also a very innovative brand for their communication and advertising strategies. In fact, already in 1853 their bottles had colored labels; in 1887 they started to advertise their products on local newspapers; in 1889 they started to produce advertising posters with famous illustrators, like Leonetto Cappiello, to name just one. 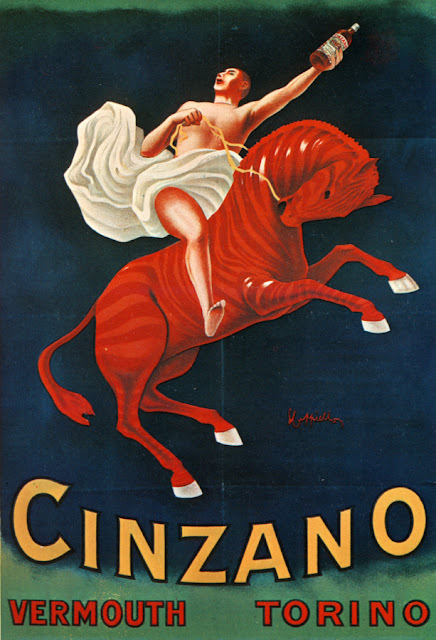 And, in 1913, in Paris, Cinzano was the first brand to be advertised with a neon sign on a roof! The blue and red company logo as we know it today arrived in 1925: blue represents nobility and red passion and the diagonal line going up the company ascent towards success. Like many Italian brands Cinzano was a family owned company till 1985 and now it is part of the Campari group, another famous brand from Piedmont! If you love aperitif, cocktails, vermouth, hop over to Turin and see the Cinzano exhibit to celebrate their 260th anniversary with the brand historical posters, documents and merchandise! Till January 14th 2018 at Museo del Risorgimento, on the other side of Palazzo Carignano 😉 the very first Italian parliament.